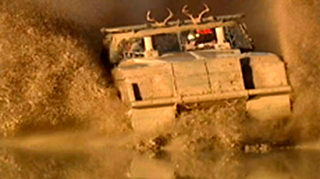 The DHRA is full of burning tires and black smoke and the most powerful diesel trucks anywhere. 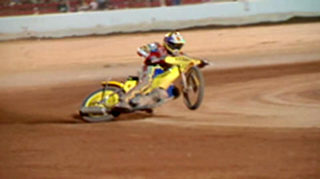 Left turns only plus no brakes can only mean one thing - Speedway! 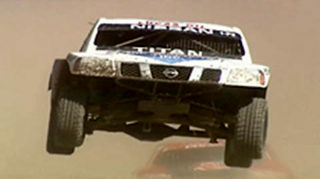 Off Road Action goes to Arizona's toughest trails, and profile a desert racing family who loves the feel of sand in their teeth! 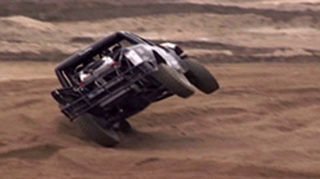 Full throttle action from Colorado's XRRA competition. Spike and The Avenger are Monster Truck's underdogs when it comes to freestyle, Potato Salad Hill, Moab Rim, Hell's Revenge - just a few trails we visit in Moab, Utah, plus unique ways mud racers keep their motors dry and comfy. 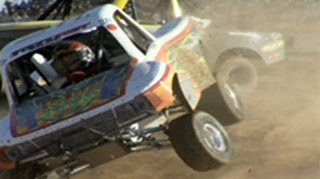 Mother Nature wins at the United Rock Crawling Challenge in Jellico, Tennessee, 4 strokes motorcycles rule at their nationals competition, trail riding at 11 thousand feet in Colorado, plus high drama at the stock mod world nationals on Off Road Action. 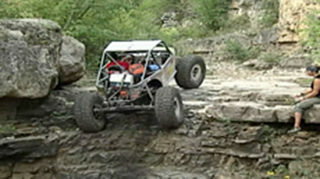 Off Road Action hits the trails at Choke Cherry Canyon in New Mexico and the body damage that comes with it! When CORR drivers have trouble with the course they blame Mr. 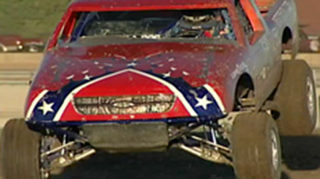 Dirt, Mud Racing Louisiana style with Sheri Richardson, plus Pro Lite driver Casey Currie and desert legend Rod Hall. Gravelrama is where the ultimate 300 foot hill climb is and Off Road Action takes you there. South of the border is the place for $12 lobster and the most awesome motorcycle dune riding anywhere. Plus thousands of Jeep owners take to the slick rock at Moab's Jeep Safari. Off Road Action profiles Big Foot founder Bob Chandler, travel to Hannibal, MO for the first ever Top Shop Challenge, in the pits with CORR Pro 4 champ Carl Renezeder, and go to Johnson Valley, CA for a bone crushing trail ride on the Hammer Trails.